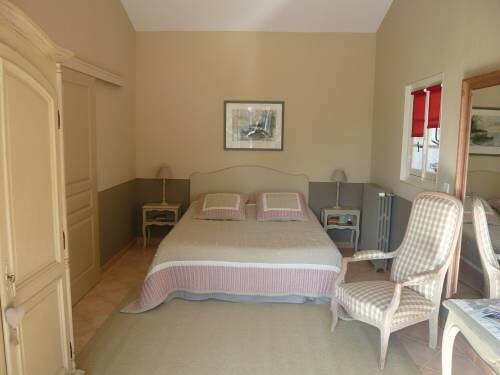 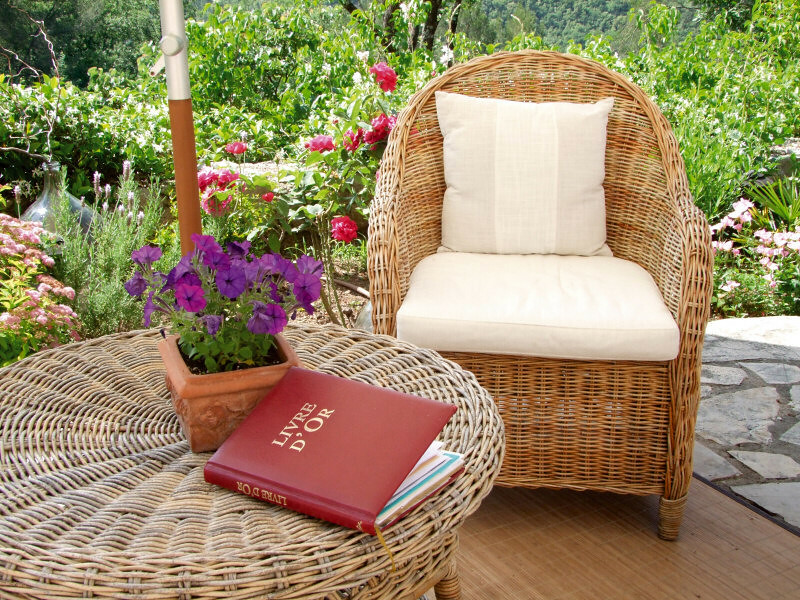 In Provence, near Grasse, a few minutes’ drive from the glamorous city of Cannes, Nice and the Mediterranean Sea. 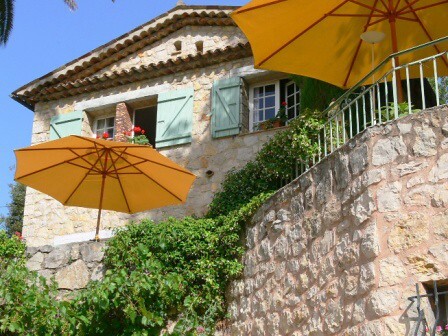 Lonia, your host, greets you at the Chambres d'azur in her typical and charming stone provençal-style house, along with its beautiful park and its swimming pool. 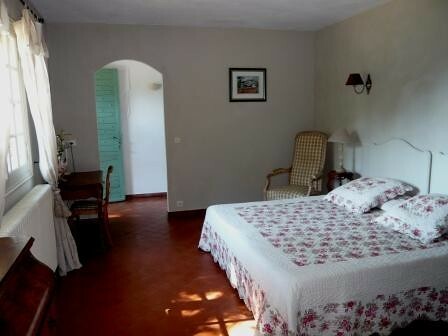 The three B&Bs have all been ravishingly renovated, they are self-reliant and supplied with all the comfort (parking, WIFI, Conditioning) and calm you are expecting for your visit on the Riviera.